I almost want to order more in other colors. I received lots of compliments on this awesome sneakers! I love these shoes, they are so pretty, and made real good! Really cute I bought them just to put a fur ball on them . Absolutely love these kicks! Very comfortable and stylish! Highly recommend getting them. Love love love this shoe! It is totally comfortable. 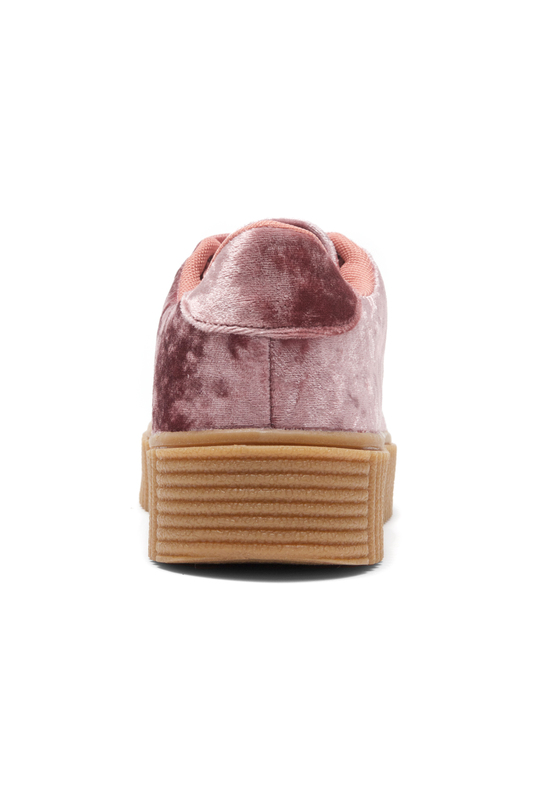 I definitely recommend this pink sneaker to girly ones. 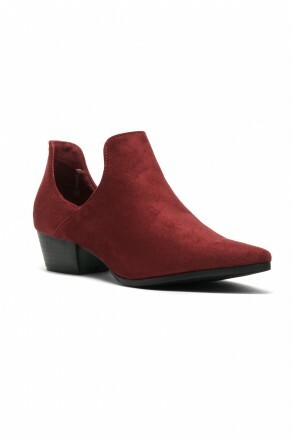 It is so hard for me to find shoes in my size, especially ones that I can wear to work. I wore this for the first time to work and they are so comfortable and cute! Definitely buying this in other colors for different variations! 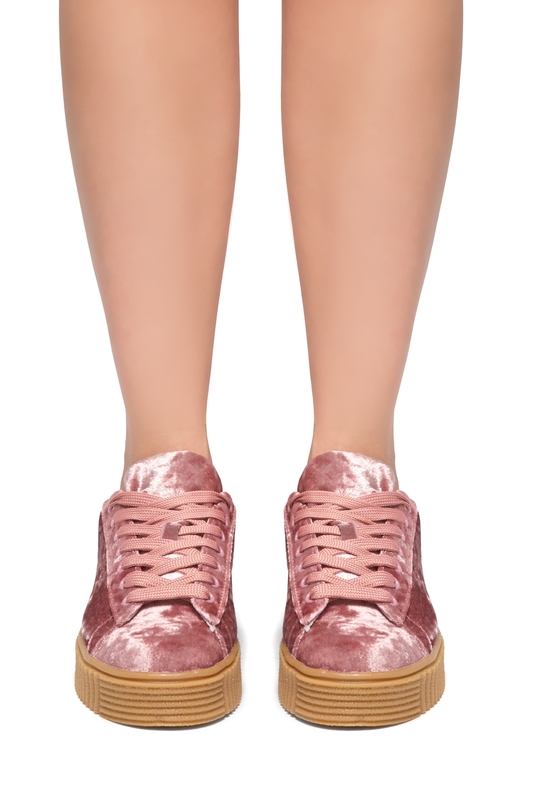 I Bought this lovely pink sneakers. 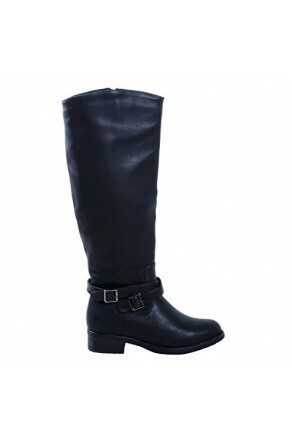 The quality is excellent and very stylish comfortable. I will def buy again!! !